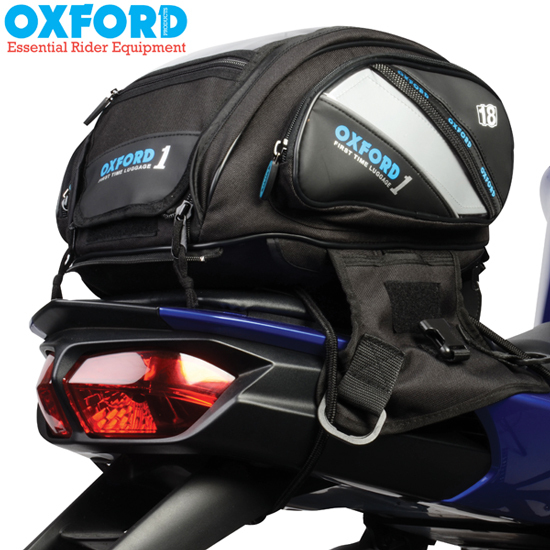 Established in 1973, Oxford Products Ltd (OXFORD) is a global leader in motorcycle and bicycle products. From its base in Oxfordshire, the company distributes to over 75 partners worldwide and has its own subsidiary in Jacksonville, Florida, serving both North and South America. 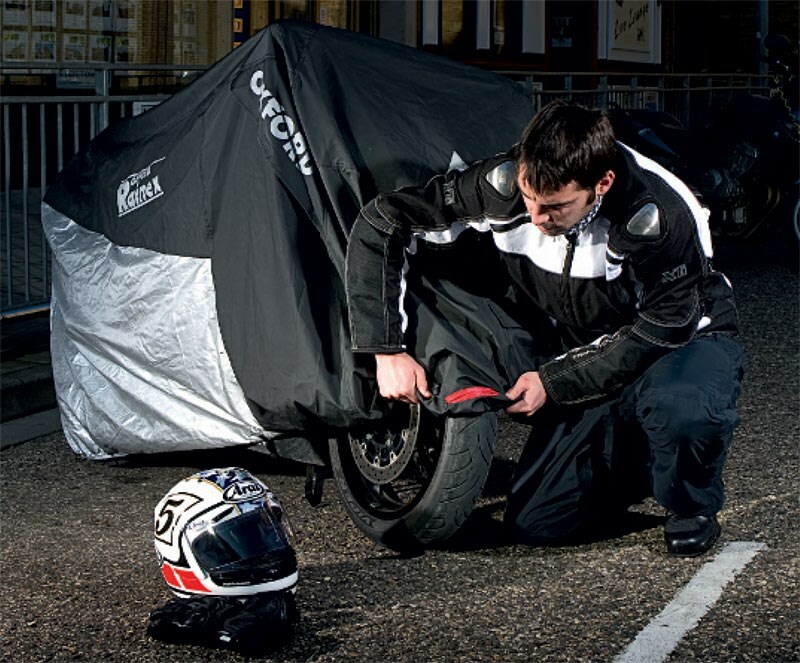 Its huge range of products encompasses everything which makes life on bikes better: from clothing and helmets to accessories, hard parts, locks and luggage and more! 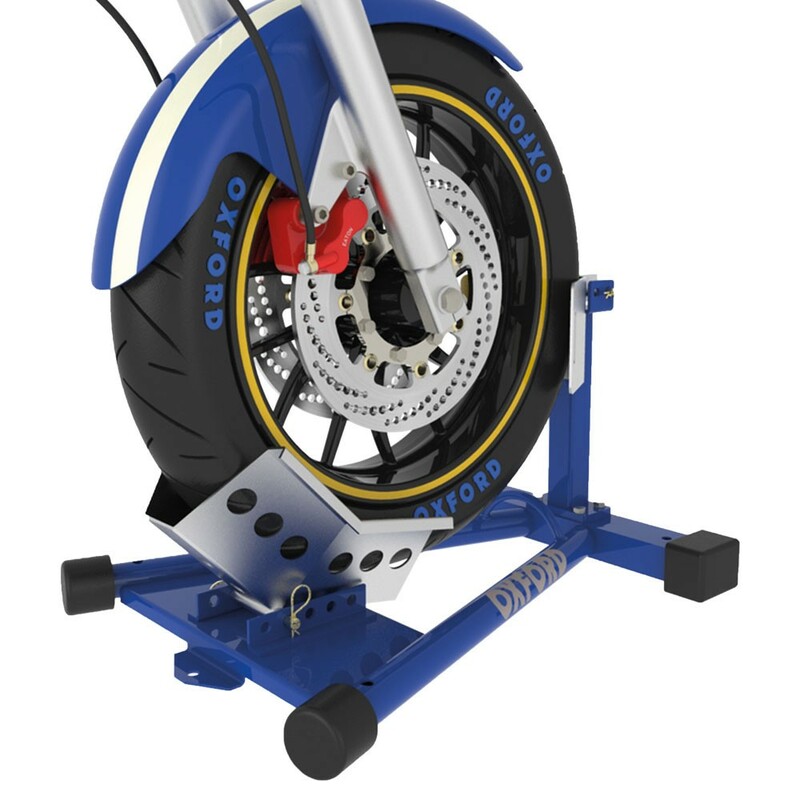 The phenomenal success of Oxford Products owes so much to their passion and belief in motorcycle racing. 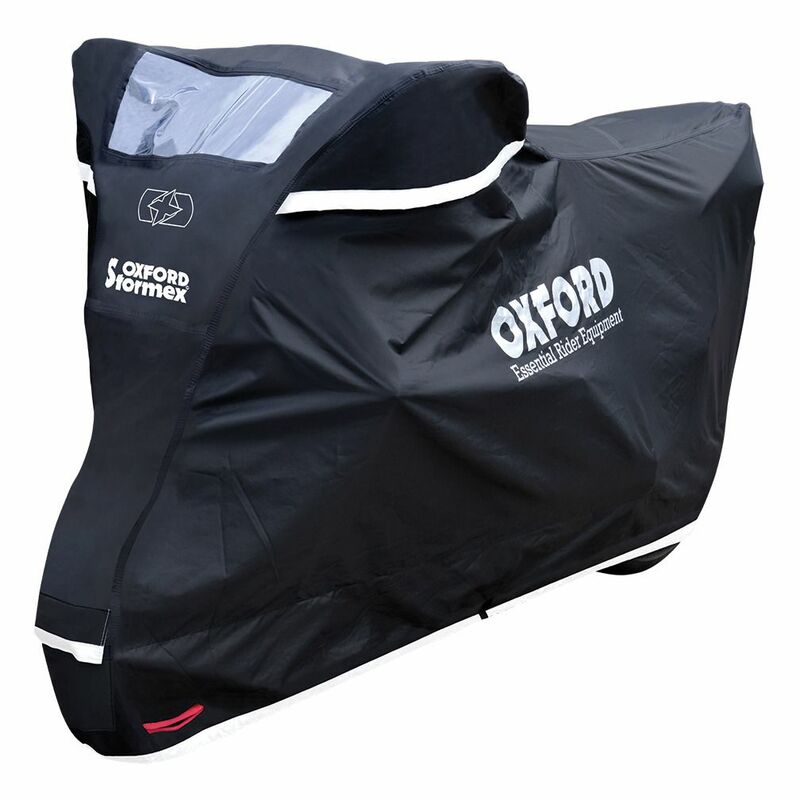 From that first year in 1973 until the present day Oxford Products has supported the riders and the sport. 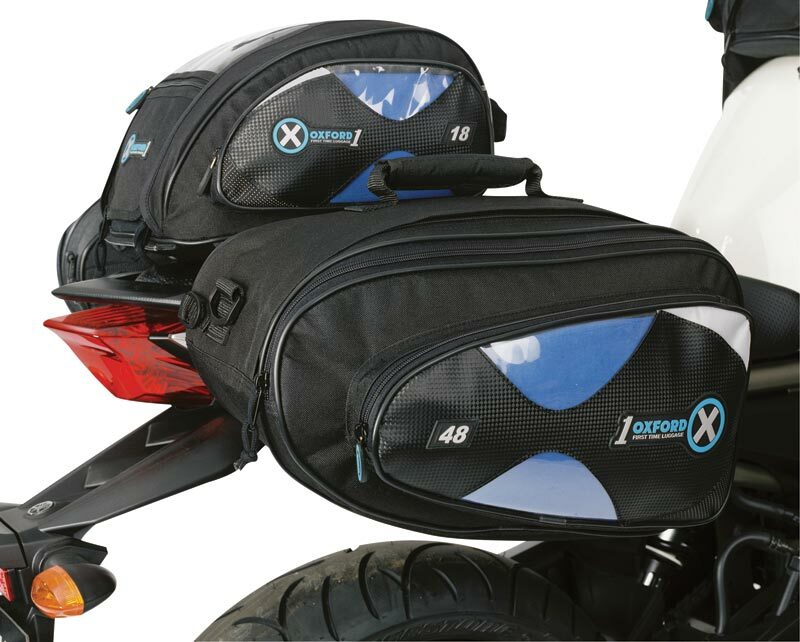 Bradley Smith is the latest rider to have benefited from this passion and joins the likes of eight times World Champion Phil Read, TT winners Steve Hislop, Robert Dunlop, Jim Moodie and Trevor Nation, grand prix winner Jeremy McWilliams in addition to British Championship stars Mark Farmer, Paul Young, Glen Richards, Asa Moyce, Geoff Johnson and Les Burgan on the Oxford Products Roll of Honour.